Welcome to the Bed & Bath Page! On this page you will find great product links for the bedroom and bathroom. Each link is for a specific product where it will take you to the product review page. 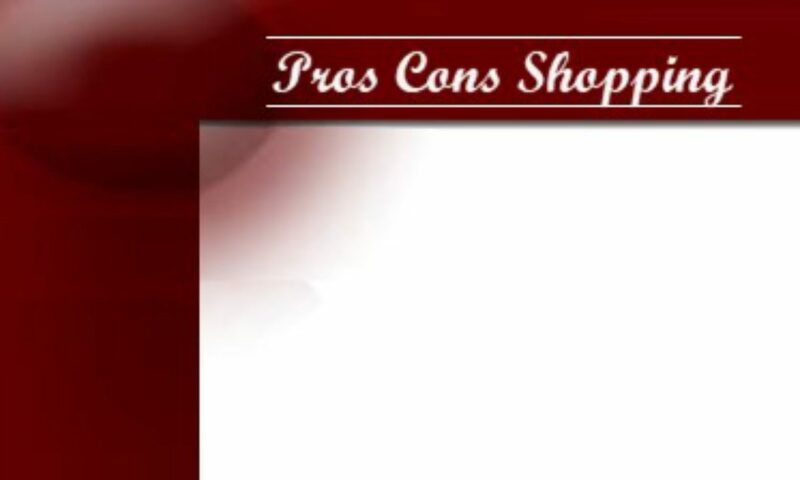 On that page you will find product descriptions, product specifications, videos if any, pros and cons, customer reviews, product ratings, frequently asked questions, and a link to purchase the product on Amazon. All of these products have ratings of 4.0 and above. Visit this page often for additional products being added.